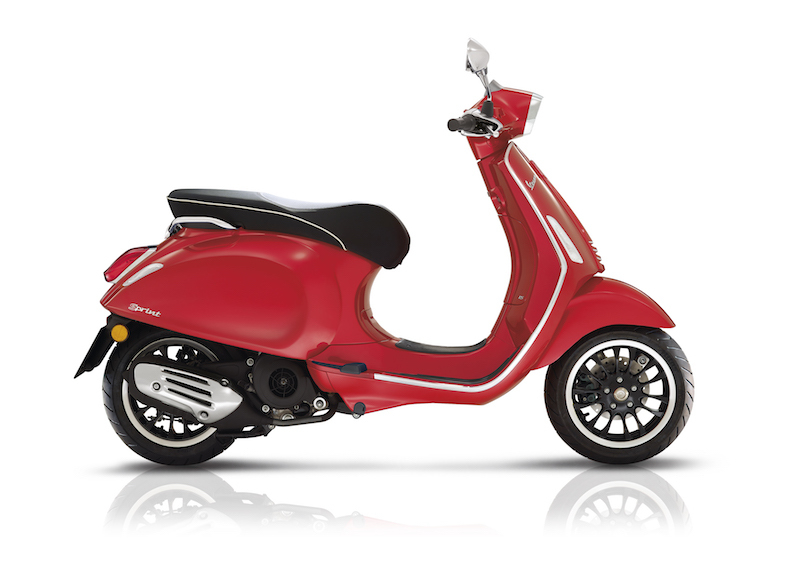 Freescoot carries a wide selection of current model Piaggio Vespas to suit your rental needs. 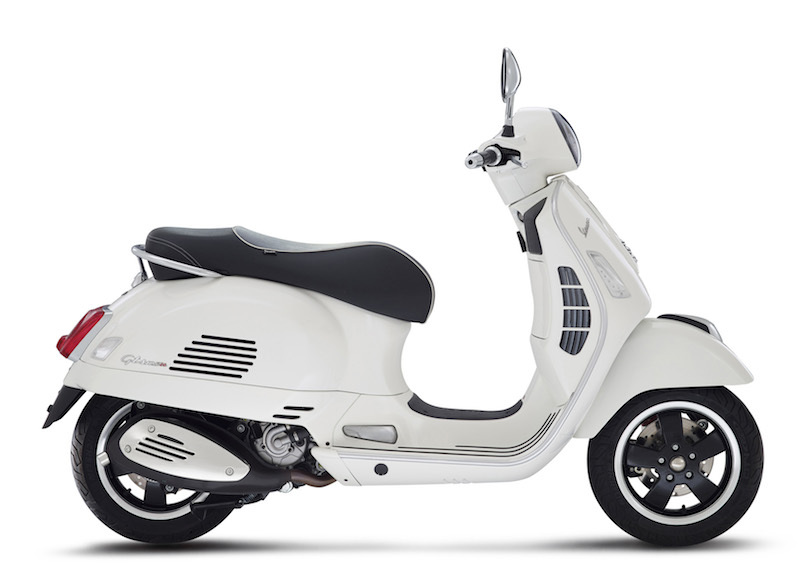 Elegantly designed with a retro look, our scooters are regularly and expertly maintained. Our rental package includes gloves, helmet, anti-theft locks and chains and foul weather gear. Classic and stylish, the agile primavera is a true icon. 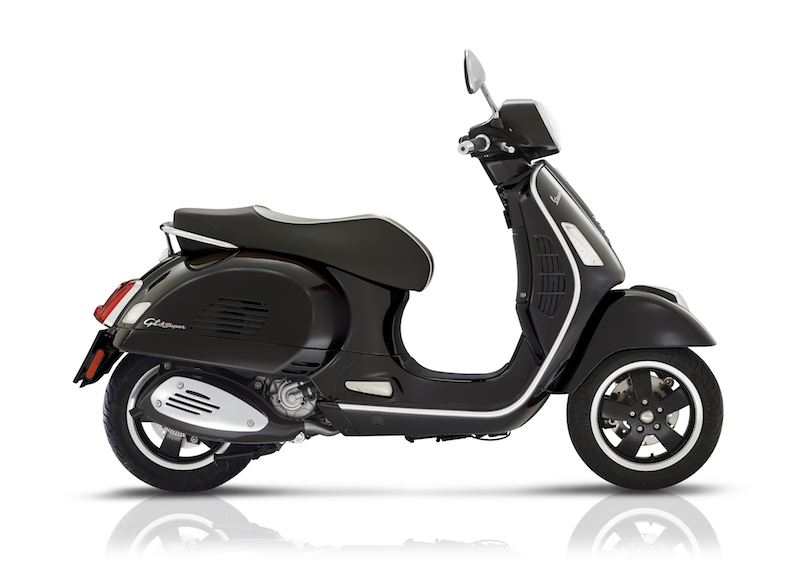 Its lively high performance engine and many safety features make this compact scooter ideal for worry-free travel about town. 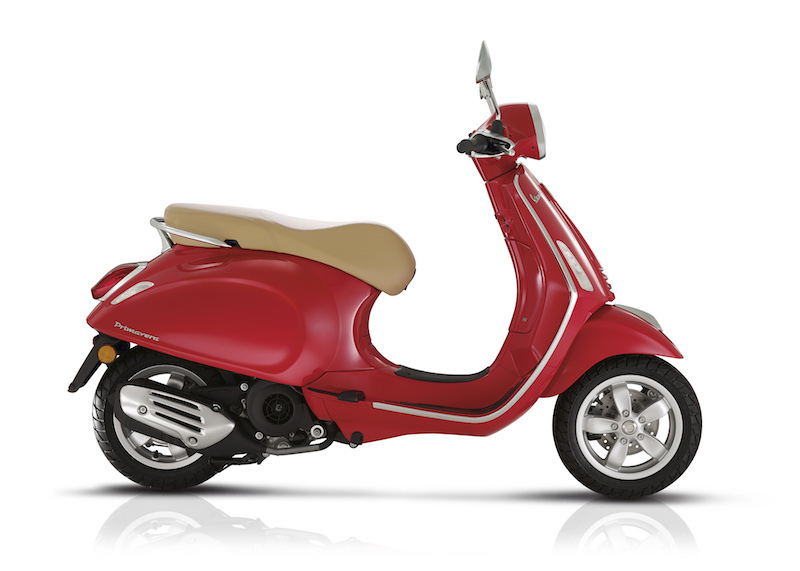 With Piaggio’s exclusive ABS braking system, the Vespa GTS is the ideal scooter for city traffic or for longer trips. Ride in total comfort, alone or with a passenger. The anti-lock ABS braking system maximizes safety and comfort, preventing wheel blockage and providing full control in short stops or on slippery roads. All rental packages provide third party insurance coverage for all vehicles.